Next-generation sequencing has expanded our understanding of the molecular alterations that occur in tumors of the pancreas and stomach, and it is now becoming clear that new histologic and molecular-based classification systems are possible. 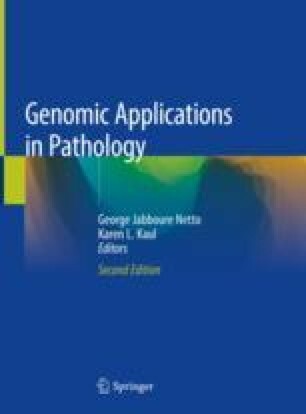 These systems do not replace, but instead complement, the morphologic classification systems that have been developed and tested by pathologists over many decades. Importantly, new classification systems integrate morphology and molecular findings into cohesive systems with significant prognostic and therapeutic implications. Ralph Hruban receives royalty payments from Myriad Genetics for the PALB2 invention. Fátima Carneiro has no conflicts of interest.